We are re-defining true high-speed internet. 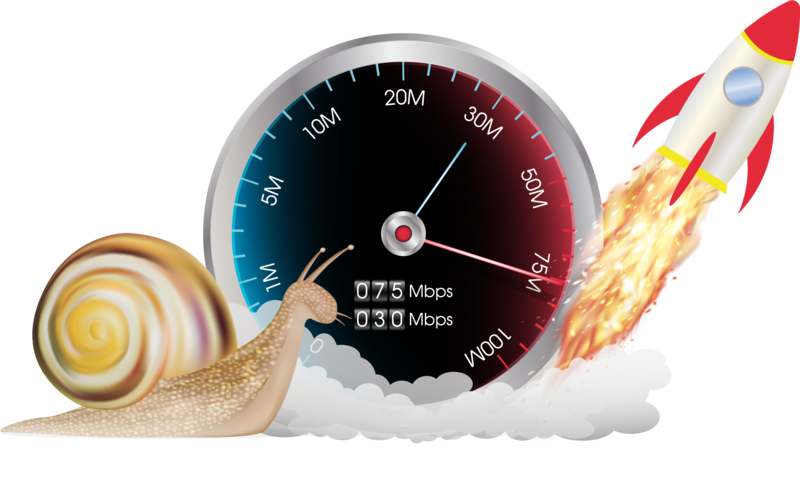 Our company specializes in getting you the fastest internet speed possible. WE ARE A WIRELESS INTERNET COMPANY. WE ARE COMMITTED TO MEETING YOUR NEEDS. Fast Lane Internet INC is a company based both in Midlothian, Texas and Francesville Indiana. 24/7 customer support,a security suite and more.